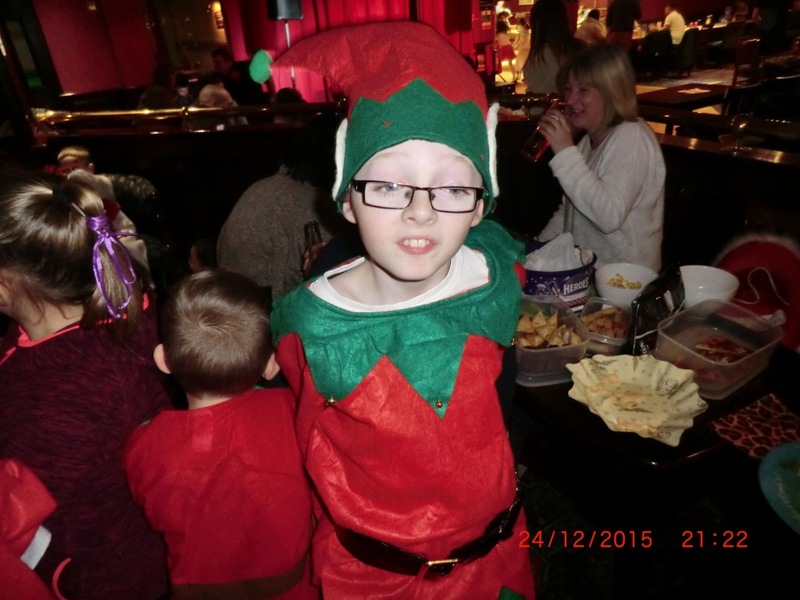 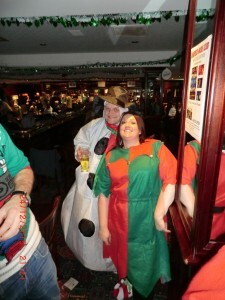 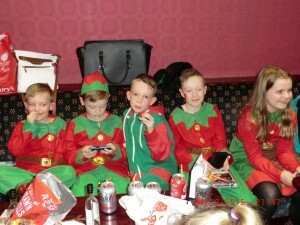 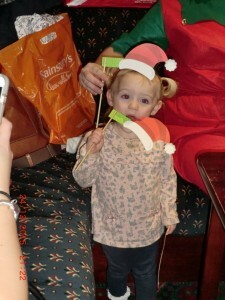 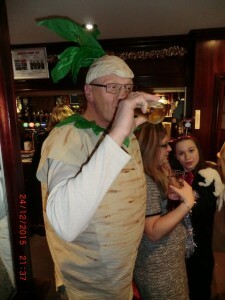 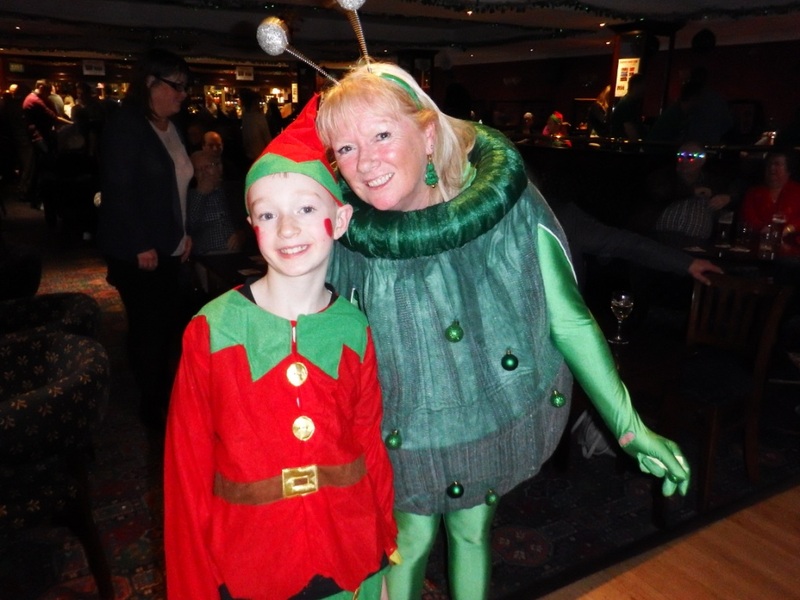 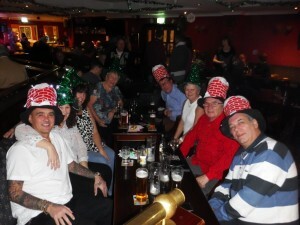 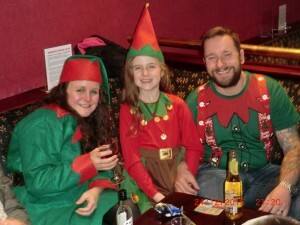 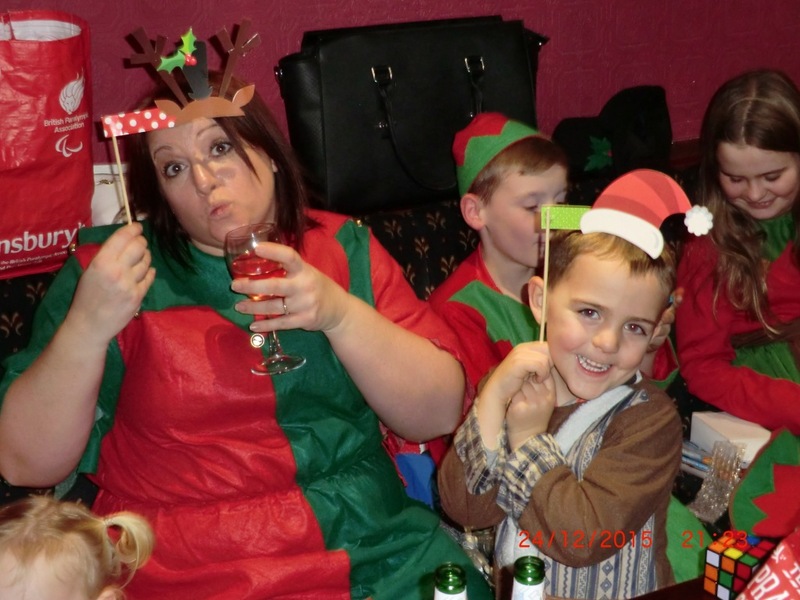 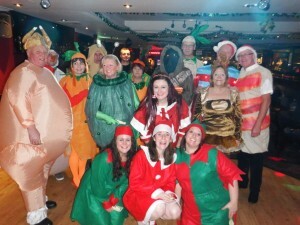 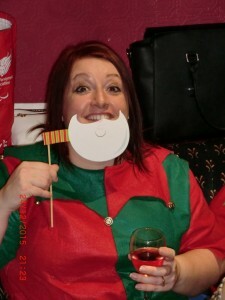 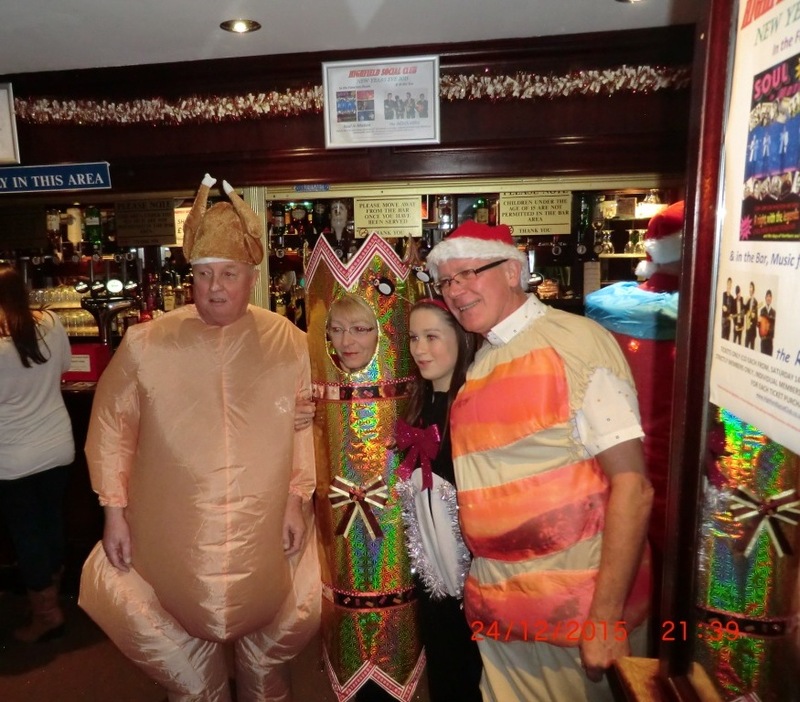 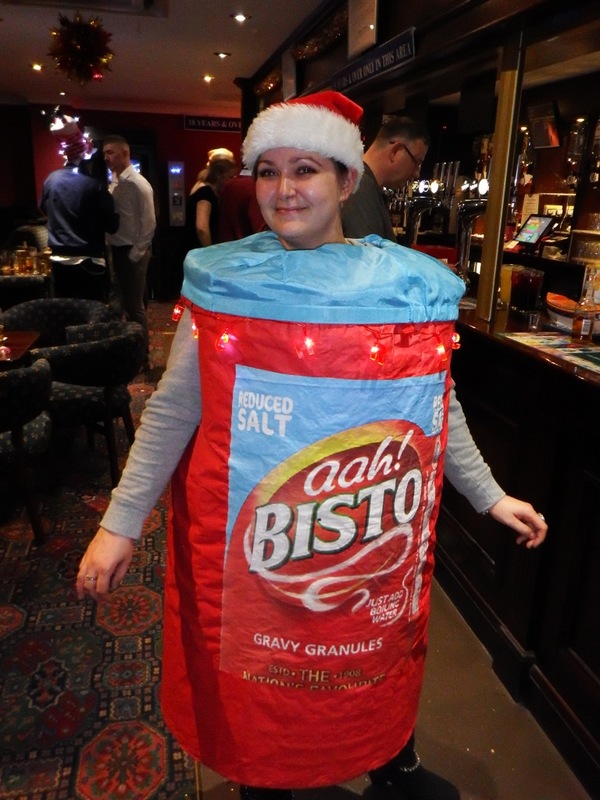 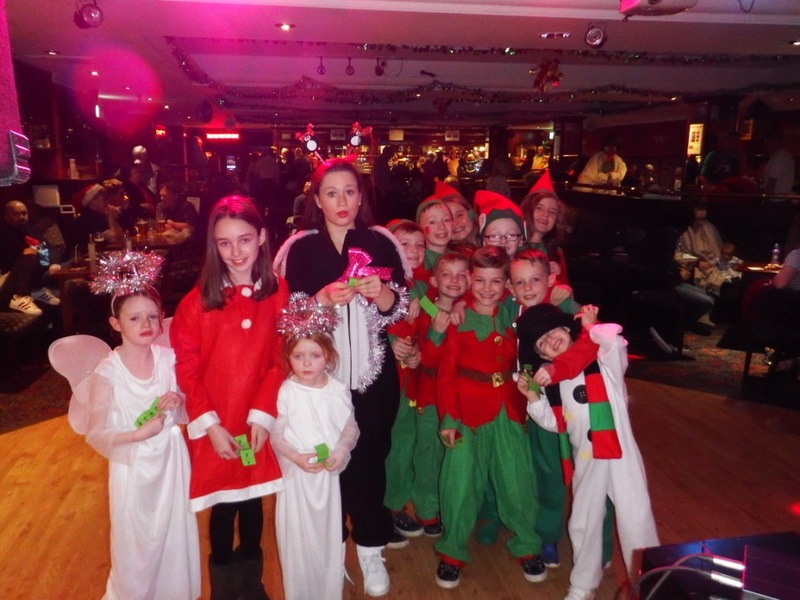 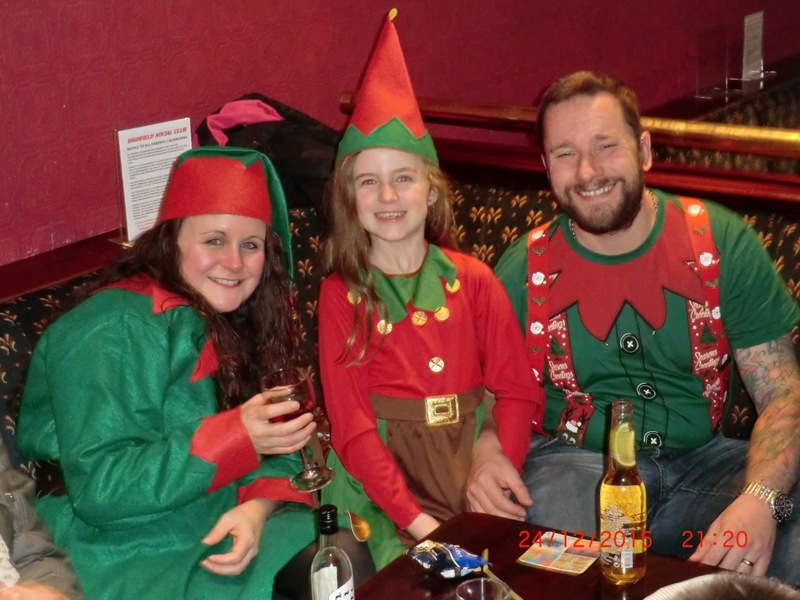 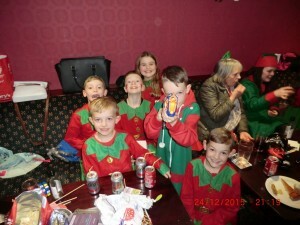 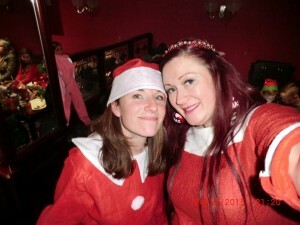 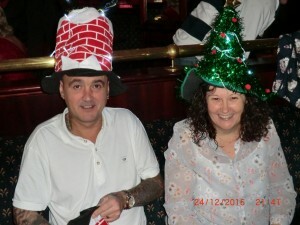 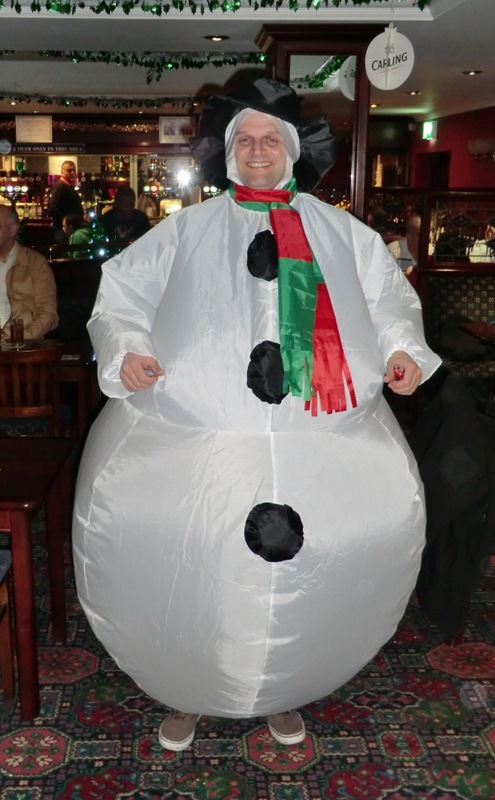 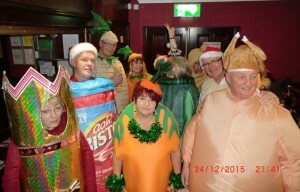 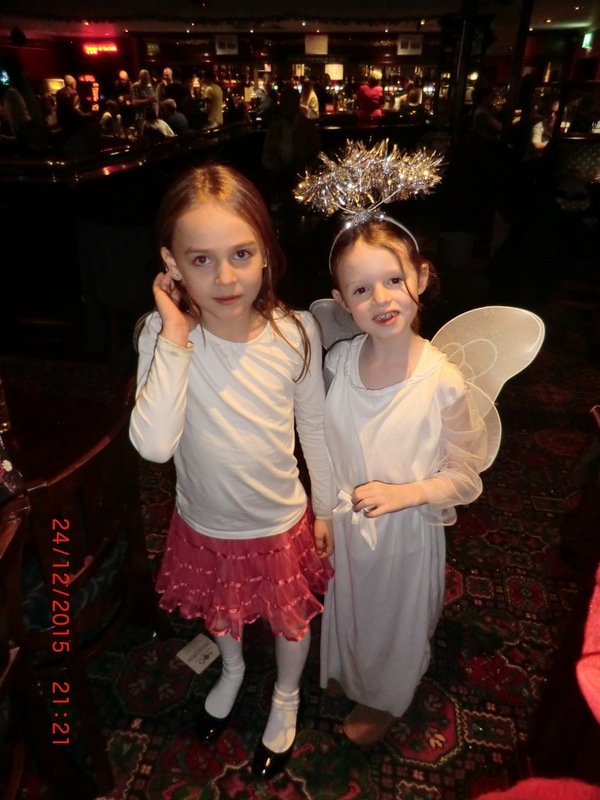 Christmas Eve was celebrated with a fancy dress party in the bar. 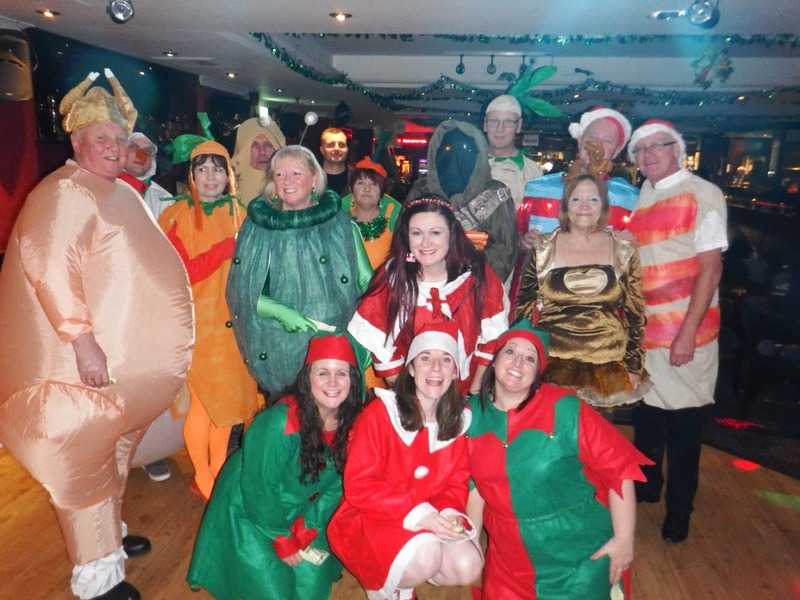 Thank you to the 20+ adultsÂ & numerous children who made an effort with their costumes & joined in the fun. 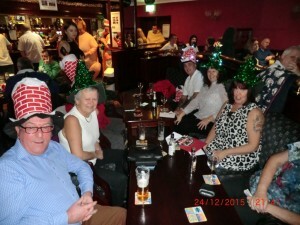 A great night was had by a good sized crowd, hope you weren’t too hung over on Christmas day.